Apple has released macOS High Sierra 10.13.3 Beta 5 to users enrolled in the Mac operating system beta testing program. The new beta build likely includes various bug fixes and enhancements to the High Sierra release, marching towards the inevitable final version. Users who are enrolled in the beta testing programs for MacOS can find the macOS High Sierra 10.13.3 beta 5 release available now via the Software Update mechanism of the App Store. 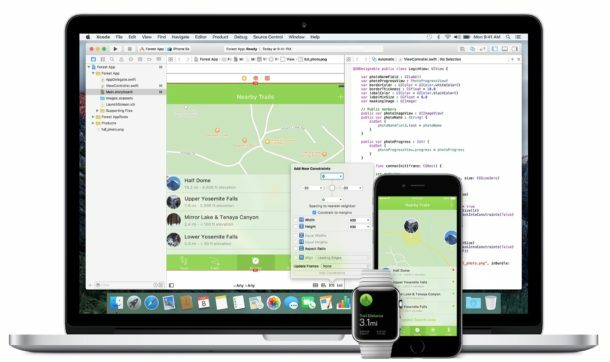 Any user can choose to participate in the beta testing programs for Apple, either through the public beta testing program for free, or via he Developer program, which requires an annual $99 fee. Apple typically releases several beta releases before a final version is released to the general public, thus with the release of the fifth beta this suggests we’re not too far off from the public finalized version of macOS 10.13.3 being available. Separately, several days ago Apple also released iOS 11.2.5 beta 5 for testing. It’s reasonably likely the two new system software versions will be finalized around and released around the same time in the coming weeks.